Lobby hours are now 7 AM to 10 PM. Online bookings after 10 PM will be processed the next day. 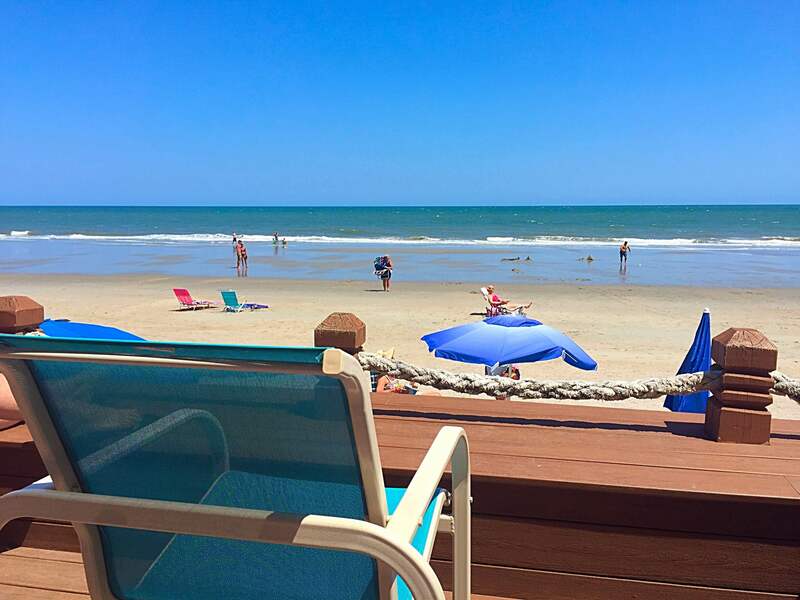 Weekly – Water’s Edge Resort accepts weekly reservations that may begin from any day of the week not just Saturday or Sunday. Nightly – Subject to availability and may be eligible for discounts. A credit card deposit is required. The deposit amount equals one night’s rent. We accept all major credit cards. Final payment is due upon arrival. Refunds will be given less a $50.00 cancellation fee if notice is received more than 14 days prior to arrival. NO REFUNDS given for early departure. At least one occupant of the room must be 25 years of age or older. One week notice required to make any reservation changes. Limited to the number of persons listed on unit descriptions generally two people per bed (includes sleeper sofas). Violation of this policy may result in the termination of occupancy. Sorry, NO Pets Allowed. Violations of this policy will result in a charge to you of $150.00. All of our units are NON-Smoking. NO smoking allowed on balconies. Violations of this policy will result in a charge to you of $150.00. REMINDER: PER HOA R&R’s NO BIKE TRAILERS WILL BE ALLOWED TO PARK IN THE PARKING GARAGE. PARKING WILL BE ALLOWED ALONG THE STREET IN FRONT OF THE GARAGE ON A FIRST COME FIRST SERVE BASIS. 4 PM: If arriving before 4 pm and would like to check to see if the unit has been cleaned you may. Please keep in mind we can’t guarantee the unit will be ready before the check-in of 4 pm. A cell phone number may be given to the front desk to call if your unit is cleaned before 4 pm. There is a limited amount of Early check-in slots available for additional charge. These must be arranged in advance. No later than 10 AM: Late departures are subject to charges of an additional day rate. Please return keys to the front desk. There are a limited amount of checkouts slots available for additional charge. These must be arranged in advance. Generally during the season (April-September) 7:00 AM-10:00 PM and in the offseason (October-March) 8:00 AM-8:00 PM. Hours are subject to change. For Late Arrivals arrangements can be made for property access either by a key left in a lock box or by calling security if not in the office lobby at the time of arrival. The phone number is on the front lobby glass. All reservations will be charged an Administrative Fee which includes our Accidental Damage Protection Plan (ADPP for short). It will be automatically added to each reservation at booking. It is not refunded or applied to future rentals. The ADPP is limited to a maximum coverage of $1,000 per stay. All guests staying in the property (not to exceed maximum occupancy) will be covered by this plan and will not be obligated to pay for ACCIDENTAL loss or damage to the rental unit or its contents. 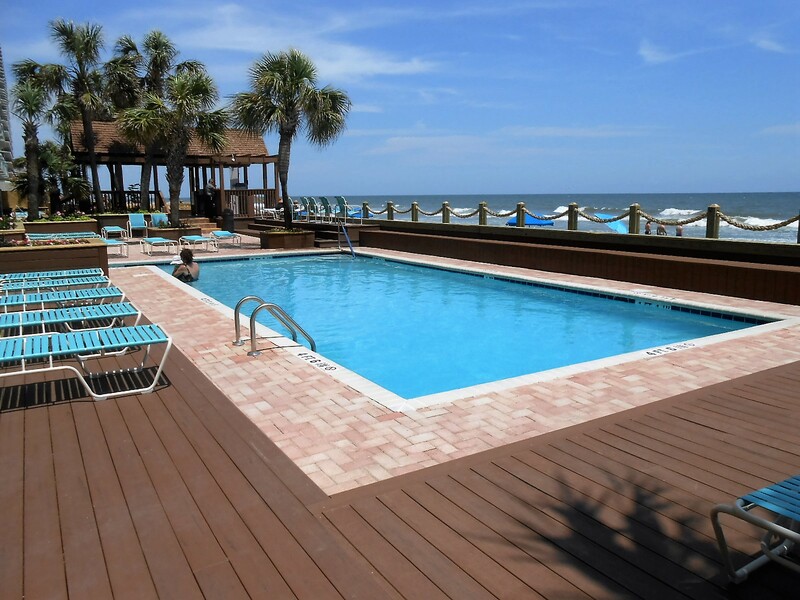 The ACCIDENTAL DAMAGE PROTECTION PLAN or (ADPP) is a plan providing guest coverage for accidental damages to the rental unit and/or its contents during your stay through Water’s Edge Resort Inc. and is in place of a security deposit. The plan coverage is mandatory and covers financial burden for losses due to damages that occur accidentally within the property while you occupy the residence. All reservations will be charged an administration fee which includes the above plan (ADPP). The ADPP will be charged to each reservation at the time of booking each stay, is non-refundable, and not to be applied to any other reservations. 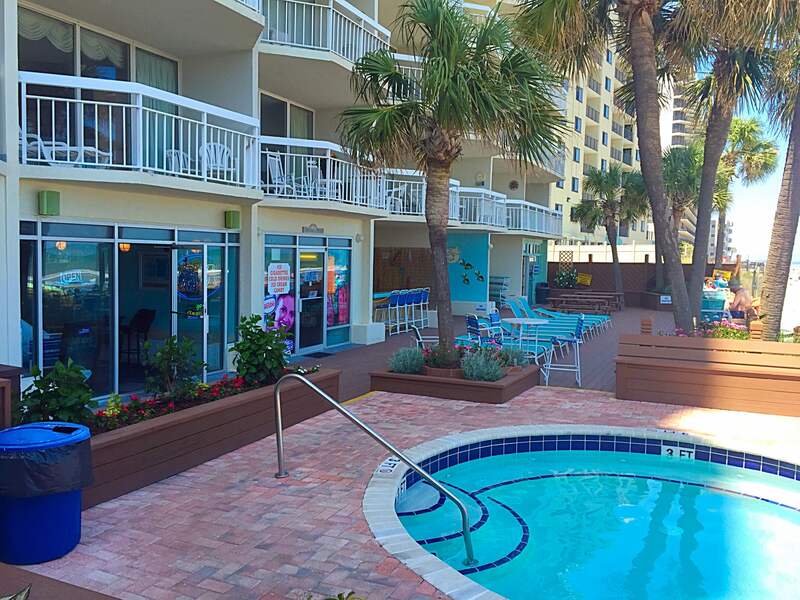 The ADPP covers all registered guests staying in the unit (not to exceed maximum occupancy) from unintentional damage to the vacation rental property and will cover up to $1000.00 maximum PER STAY. All damages must be reported in writing and at the time it occurs to be qualified for coverage. The staff of Waters Edge Resort Inc. will determine all necessary repairs and if it qualifies as accidental. In the case that damage exceeds the $1,000.00 limit Water’s Edge Resort has the right to charge guest’s credit card for any additional costs above the limit. Any willful or intentional acts resulting in property damage, gross negligence and acts of vandalism. Any loss or damage NOT REPORTED by the guest at the time of occurrence. Normal wear and tear or loss of use. Damage done by unregistered guests, unauthorized groups or evidence of pets (pets not allowed). Any damages caused by a violation of the Water’s Edge Resort Rules and Regulations or those that violate any local, city, state or federal laws. This plan does not cover damages to guest(s) personal property or rental equipment brought into the rental unit. Room Linen Bundle Package: $100.00 per 1 bedroom condo, $115.00 per 2 bedroom condo, and $130.00 per 3 bedroom condo. Linens are furnished at the beginning of your stay that includes sheets, pillow cases, bath towels, washcloths, and bath mats. Once you arrive you will probably need to assess what you will need for the rest of your stay and purchase from there i.e. groceries, snacks, drinks, and you may want additional toiletries and beauty supplies. One dishwasher pack, for example, will probably not be enough. NOTE: Daily housekeeping is not provided so any dirty linen can be washed in the washer/dryer provided in each unit. Daily housekeeping can be provided at an additional cost. Inquire at the front desk. Departure maid service is included in rental rate. Most units are equipped with vacuum and/or broom. Cleaning supplies are not provided. We request that the unit be prepared for departure by emptying the refrigerator, removing all trash, and starting the dishwasher. Daily housekeeping can be provided at an additional cost. Inquire at the front desk. WER does not guarantee all equipment in our units to always work throughout your stay with us. Everything should be working upon arrival but if not please report any deficiencies to the front desk promptly. Once reported WER will make every reasonable effort to make repairs in a timely manner. NO refunds, discounts or credits of rent will be issued for mechanical or electrical failures. These items include but not limited to the heating/cooling (HVAC) systems, appliances, electric, internet service and plumbing. Pools and hot tubs are for the guests and homeowners of the Water’s Edge Resort ONLY. Pool bands are only for registered guests in each unit. We are only able to issue the maximum that each unit can sleep: 1 bedroom-6 bands, 2 bedrooms-8 bands and 3 bedrooms-10 bands. Winter Rentals – (October thru March) Absolutely. A 30, 60, and even 90+ day rentals are available. An advance deposit of $400.00 is required a minimum of 60 days prior to arrival or the reservation will be cancelled. The total advance deposit will be applied to the last month’s rent. Lessee must provide Lessor with a 60 day written notice to cancel or alter their stay. If Lessee fails to provide a 60 day notice, Lessee will lose their entire $400.00 deposit. Only a $50.00 cancellation fee will be assessed to cancellation notices given 61 days or more in advance. There will be NO tax charged to stays of 90 consecutive days or longer in the same unit. If Lessee must leave prior to 90 days, tax will be applied retroactive to the first day of arrival. In almost all cases, reservations for chosen condo units will be available for occupancy but NOT guaranteed especially in cases of damage or repairs needed to be made in that particular unit.